CHICAGO (AP) — An emergency room doctor devoted to her community. A pharmacy resident who helped children with a disorder similar to her own. A police officer and father who responded to a shooting without being called. 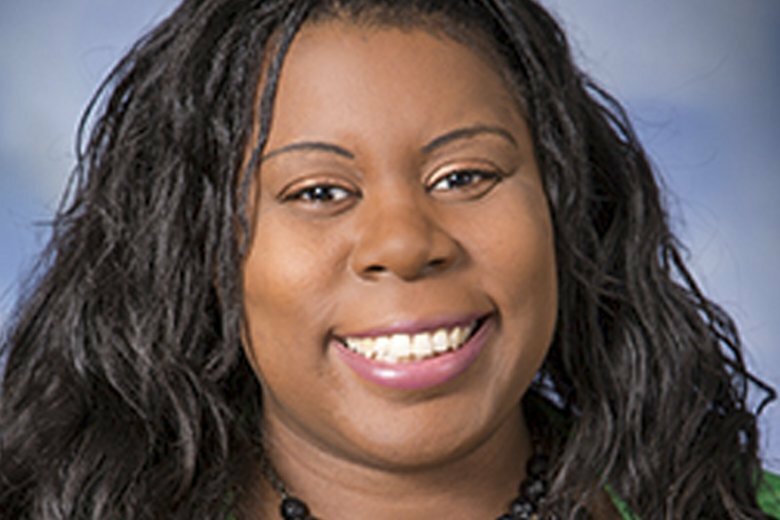 Dr. Tamara O’Neal was an emergency room physician who raised money for disadvantaged children and, with the blessing of her bosses, reserved Sundays for church. Dr. John Purakal, who once saved lives alongside O’Neal, was among the doctors trying to save her life at the University of Chicago Medicine. He said she was warm and caring, and a charismatic and committed doctor. Purakal said it became clear where her strength and comfort came from when he prayed with her family after her death. They recalled singing and worshipping with her the day before in church. Two funds were established in her honor, including one focused on research to curb gun violence and domestic abuse. Dayna Less excelled at her job because helping others became her mission after overcoming serious health problems. Her father, Brian Less, released a statement saying his 25-year-old daughter was a first-year pharmacy resident at Chicago’s Mercy Hospital. She said she suffered a headache disorder as a teenager and underwent a series of successful surgeries. He said she started a blog and helped hundreds of children with similar disorders. Dayna Less joined Mercy Hospital in July after graduating in May from Purdue University’s College of Pharmacy. Her father said she was planning to get married next June to her high-school sweetheart after dating for nearly a decade. “She was forged in her own adversity which made her the strongest person I will ever know,” her father said. Officer Samuel Jimenez had not been ordered to respond to the hospital when 911 calls came in about the shooting. In fact, he didn’t even hear calls about it on his radio. The 28-year-old father and his partner were driving to a post office to deliver some mail from their police station when they saw police cars, with emergency lights flashing, and heard sirens. They turned their vehicle and headed in the direction where all the squad cars were going. Jimenez, who was married with three children, was a longtime Chicagoan. He went to high school in the city and had recently completed his probationary period with Chicago police.